"It's, like, so crazy how, like, we were just talking and then all of a sudden she was, like..." Does this remind you of anyone you know? Your friend, colleague, or, dare I say it, even you? If it does, you know how annoying it can be to converse with someone who overuses certain words and how it reduces the impact of what they are communicating. Here are some ways to make sure YOU are not that person. They say the first step to recovery is acknowledging that there's a problem, so you have to be conscious of your speech patterns. Try and really listen to yourself when you talk. Are you saying "umm" constantly? Perhaps "totally" is your go to filler word. Make a note of these words by writing them down or putting them in a note on your phone. Once you start to recognize these words that you revert to again and again, you can begin to address them. Often, awareness is enough to stop yourself if the words are not too deeply imbedded in your speech patterns. If you need a little more help, let those you speak to frequently (and those you trust to be helpful!) know that you are trying to reduce these words and ask them to stop you when you say them. Sure, you may find the frequent interruptions burdensome, but the result of improved speech is worth it! Some of your words may simply be fillers, but others may be important to what you are communicating. Try to find some synonyms for your frequently used, essential words and use those instead. 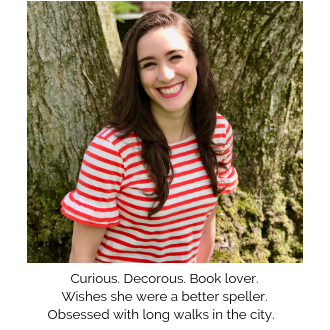 For example, I found myself saying "cute" and decided to incorporate "darling", "sweet", "charming" and "adorable" instead. Mixing up your words makes it far more pleasant to converse with you. 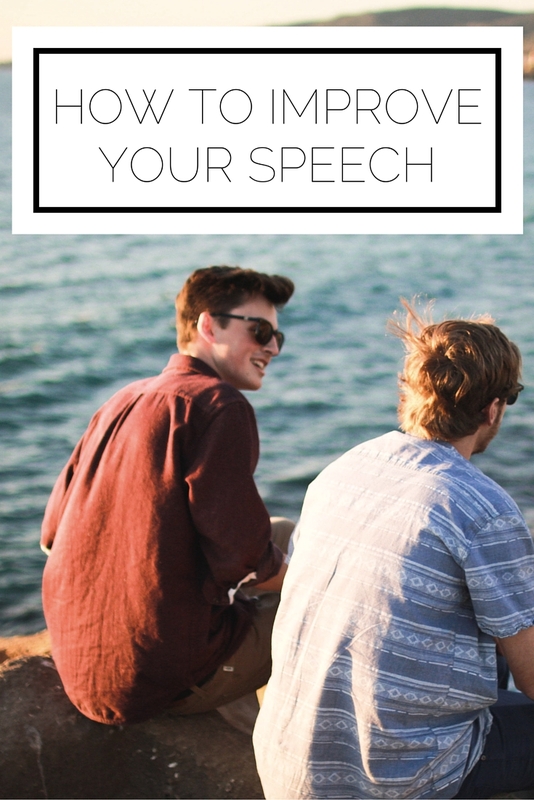 If you follow these steps and stick with it you're sure to see an improvement in your speech. And who knows, you may inspire others you interact with to do the same! What sort of advice do you have for better speech?